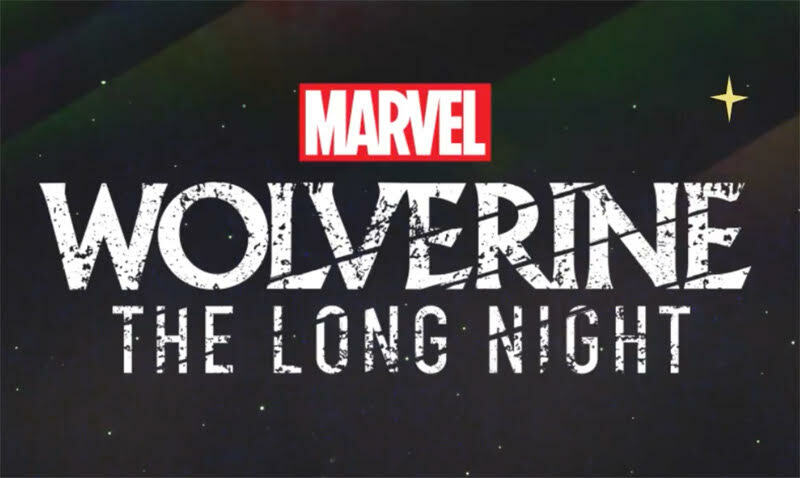 Marvel has just released the trailer for their new project collaboration with the audio content network, Stitcher, called Wolverine: The Long Night. Expanding the Marvel Universe in a unique way, this project is Marvel’s highly-anticipated first-ever scripted podcast. The Wolverine: The Long Night story is a captivating hybrid of mystery and the larger-scale fantasy of the Marvel Universe. It follows agents Sally Pierce (Celia Keenan-Bolger) and Tad Marshall (Ato Essandoh) as they arrive in the fictional town of Burns, Alaska, to investigate a series of murders and quickly discover the town lives in fear of a serial killer. The agents team up with Deputy Bobby Reid (Andrew Keenan-Bolger) to investigate their main suspect, Logan (Richard Armitage). Their search leads them on a fox hunt through the mysterious and corrupt town. Richard Armitage (Hannibal, The Hobbit) stars in the titular role. The show’s cast also includes notable actors Scott Adsit (Big Hero 6), Bob Balaban (Broad City), and Brian Stokes Mitchell (The Path). Other cast members in the series include actors Zoe Chao (The Comeback), Chaske Spencer (Longmire), Jordan Bridges (Rizzoli & Isles), David Call (The Magicians), Michael J. Burg (Orange Is the New Black), and Lannon Killea (Annie). Chris Gethard (Broad City) is set to make a cameo appearance. The Wolverine: The Long Night is written by award-winning comic book author Ben Percy (The Wilding, Red Mood) and directed by Brendan Baker (Radiotopia’s Love & Radio). Stitcher and Marvel have assembled a writing and production team of veterans from both the comic book world and the podcasting industry to bring this project to life and is produced by Daniel Fink of Marvel and Jenny Radelet of Stitcher. The 10-episode series airs weekly beginning on March 12, 2018, exclusively on Stitcher Premium. It will be given a wide release across all podcast platforms in fall 2018. To receive updates and be notified of the release, listeners can sign up at WolverinePodcast.com. Listen to the trailer below, and let us know what you think!